Description: Two adjoining multi-story buildings consisting of 91,120 rentable square feet of self storage space and 20,056 rentable square feet of office space. 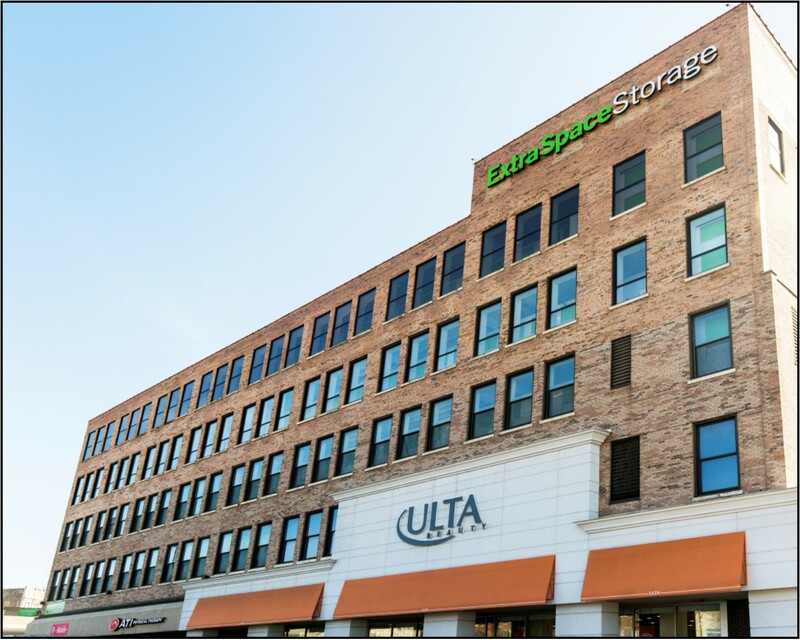 The recently completed Class A, 100% climate controlled institutional grade mixed use property is located at 1279-95 N. Milwaukee Ave and 1300 N. Ashland Ave in the highly desirable Wicker Park neighborhood of Chicago. This entry was posted in Self Storage Deals. Bookmark the permalink.